Ebola virus particles, computer illustration. 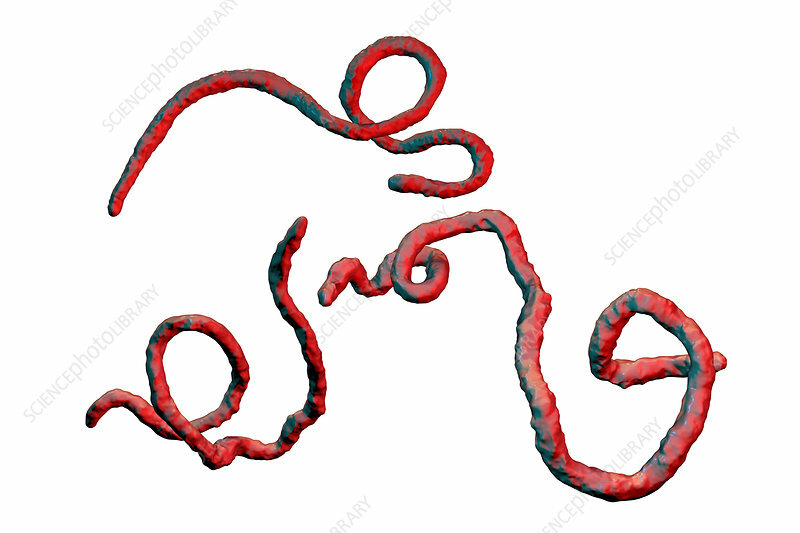 The Ebola virus (EBOV) is the cause of Ebola virus disease in humans and nonhuman primates. It is a severe and often fatal disease with symptoms including fever, fatigue, muscle aches, vomiting, diarrhoea and haemorrhaging (internal bleeding). There is no cure for the disease, but three quarters of patients can recover if provided with sufficient medical support.